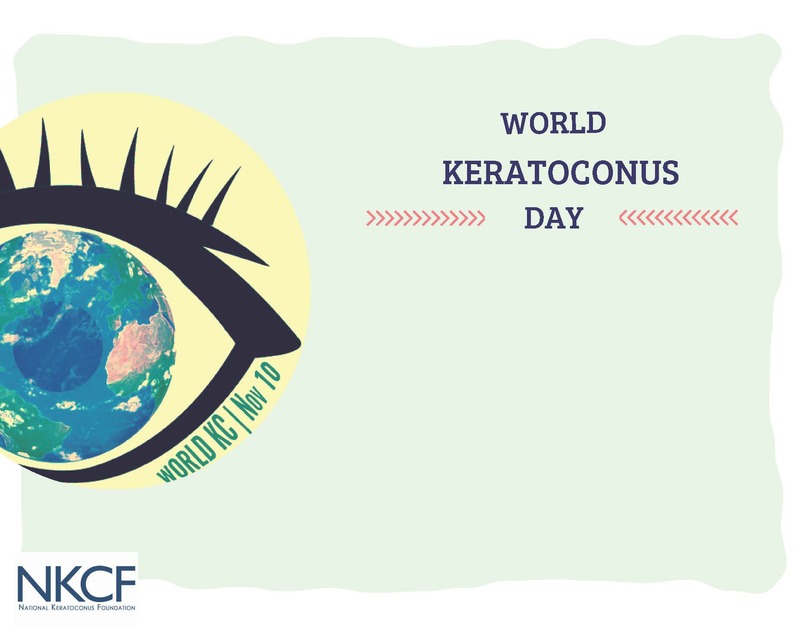 Every year, World Keratoconus Day is celebrated on the 10th of November to create more awareness for this disorder. As a champion of the uniqueness of every eye and a provider of precision soft contact lenses to improve one’s eyesight and quality of life, mark’ennovy supports the effort to generate a greater consciousness for this condition through this World Keratoconus Day 2018! Keratoconus (KC) is a non-inflammatory eye condition in which the cornea (the clear front surface of the eye) becomes thinner and bulges forward in a conical shape. Although not always at the same time or to the same extent, both eyes are usually affected. These changes can result in blurred or even double vision, myopia and astigmatism, glare and halos at night and photophobia. It is usually diagnosed in young people at puberty, in their late teens or early twenties and may progress for 10 to 20 years and then slow its progression2. It progresses more rapidly in people with certain medical problems, including some allergic conditions. Keratoconus normally runs in the family with around 7 percent of patients having a history of the condition in their family. It affects both gender and all ethnicities (although apparently it is more common in non-caucasians3). Where can KC be detected? Slit-lamp exam: to observe if there is thinning of the cornea. 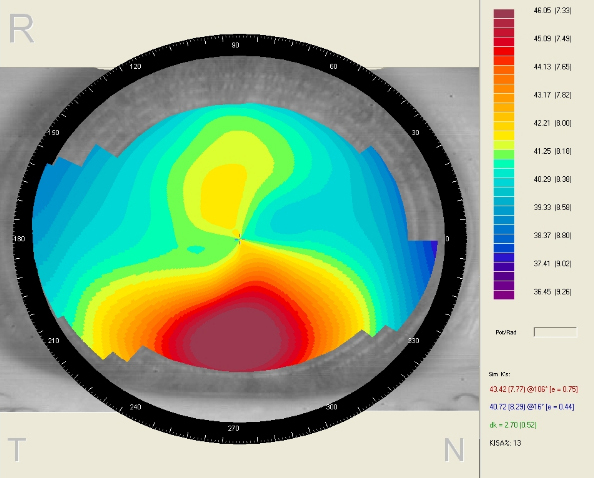 Corneal topography: to analyse the shape of the cornea from the centre to the periphery. Eye examination: sudden changes in a patient´s astigmatism could be a signal for the condition’s development. 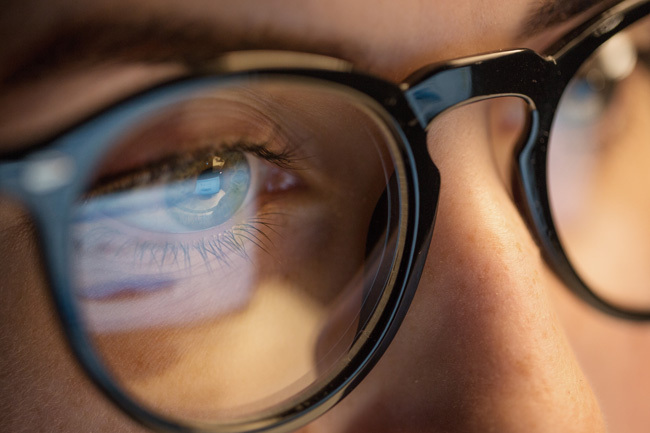 Visual acuity examination: if a patient, which had good vision with glasses or contact lenses, has difficulty achieving the same visual acuity with the new prescription, further investigation may be warranted. Observing the patient: chronic eye rubbing is typical of the KC patients. There is not a simple answer: the exact cause is unknown. 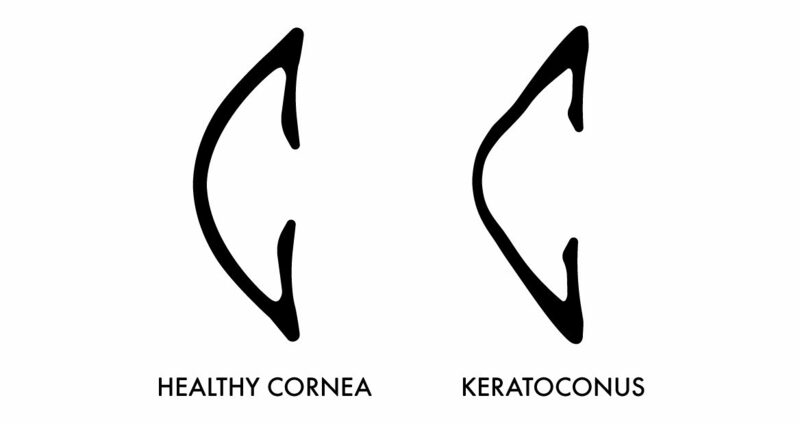 Apparently, genetics along with environmental and hormonal factors may play a role in the appearance of keratoconus. How can I fit a soft contact lens for a KC patient? Clinical record: 20-year-old patient with stage 1 keratoconus. Even though the patient achieved the same visual acuity than with glasses, the contact lens was uncomfortable. Regarding the fitting, the behaviour of the lens was rather steep. 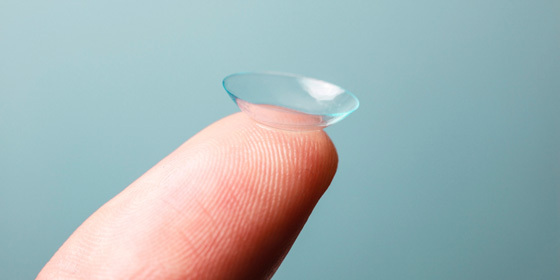 Therefore, a new contact lens was fitted with a flatter base curve. In conclusion, with better visual acuity and improved comfort, soft contact lenses were a viable treatment for this keratoconus patient. Romero-Jiménez, M., et al. 2010. 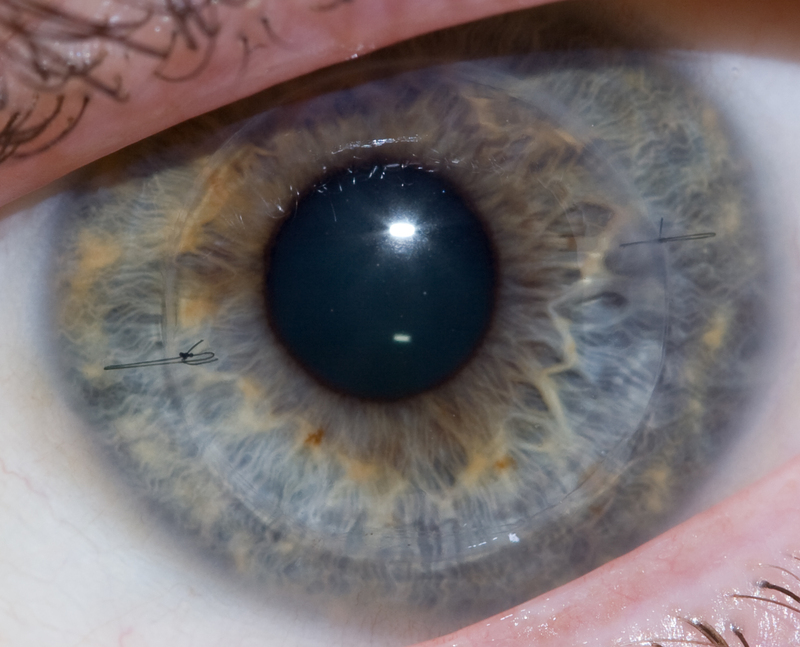 Keratoconus: A review. 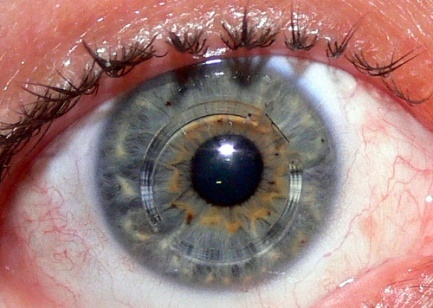 Contact Lens and Anterior Eye, 33/4, 157-166.